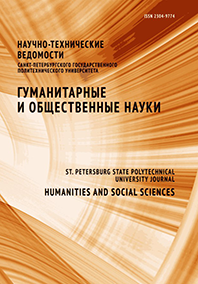 The article deals with the analysis of theoretical approaches to text translation quality. The article also discusses some practical issues of quantitative translation quality measurement systems. The particular attention is paid to the adequacy and equivalence in the translation of polycode texts.